GSM flasher is easiest way to flash or do bypass frp locks on Android devices via USB data cable. We have shared latest setup of GSM flasher and free download links are available for below for download. You will need to just follow easy download links below to get the latest setup. We are always trying to share free download links for flashers or mobile users. In android brands GSM flasher doing good job. You can easily unlock any type of Android phones by using this flash tool. It has some valuable features. Basically the latest setup comes in one rar file, so you will need to extract it with Win rar after download. If you have started the download, you will need to still wait for few minutes until downloading process will not be completed. 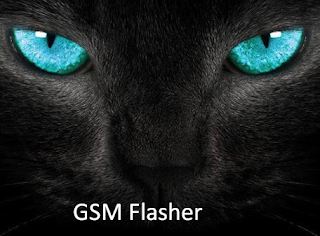 Now you can download latest setup of GSM flasher from below download links. If you are facing trouble during download or installation, just contact us via commenting. We will help you or update download links very soon. 0 on: "GSM Flasher ADB Bypass FRP Latest Setup Free Download"